While the business world has been set ablaze by buzzwords ‘innovation’ and ‘disruption’, Barclays has transformed banking throughout its 326-year history. First to launch a credit card and first to provide ATMs, Barclays has proven itself a truly innovative and genuinely customer-centric bank since it was founded 326 years ago, before the Bank of England — and even the United States — was formed. Today, innovation remains at the heart of its culture and the customer at the centre of its strategy. 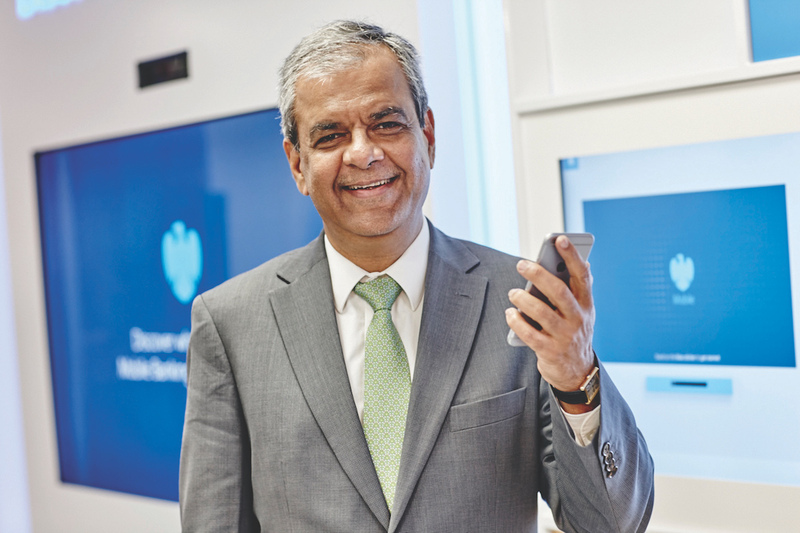 CEO of Barclays UK, Ashok Vaswani, is proud of the relationship his business has with around 24 million people throughout the United Kingdom and he is clear about his vision to strengthen the relationships between Barclays and its customers. “Our ability to partner with these individuals, to understand them better and do more to meet their entire financial needs is a very compelling prospect,” he says. First to launch a credit card and first to provide ATMs, Barclays has proven itself a truly innovative and genuinely customer-centric bank since it was founded 326 years ago, before the Bank of England — and even the United States — was formed.